CHANHASSEN, Minn., – For the fifth consecutive year, Snap Fitness has been ranked on the annual Inc. 500|5000 list, which presents an exclusive ranking of the nation's fastest-growing private companies. With an 84 percent three-year sales growth, the world’s leading franchisor of 24/7 express fitness centers, moved up 1,205 spots on the list to #3,608 from its 2012 rank of #4,813. “As we continue to expand both domestically and internationally, recognition such as the Inc. ranking is helpful validation that our more affordable and convenient gym model remains attractive for multiple customer segments as well as investors,” said Snap Fitness Founder and CEO Peter Taunton. The Inc. 500|5000 list represents a comprehensive look at the most important segment of the economy—America’s independent entrepreneurs. Snap Fitness joins LivingSocial, Edible Arrangements, CDW and Lifelock, among other prominent brands featured on this year’s list. "Not all the companies in the Inc. 500 | 5000 are in glamorous industries, but in their fields they are as famous as household name companies simply by virtue of being great at what they do. They are the hidden champions of job growth and innovation, the real muscle of the American economy,” said Inc. Editor Eric Schurenberg. 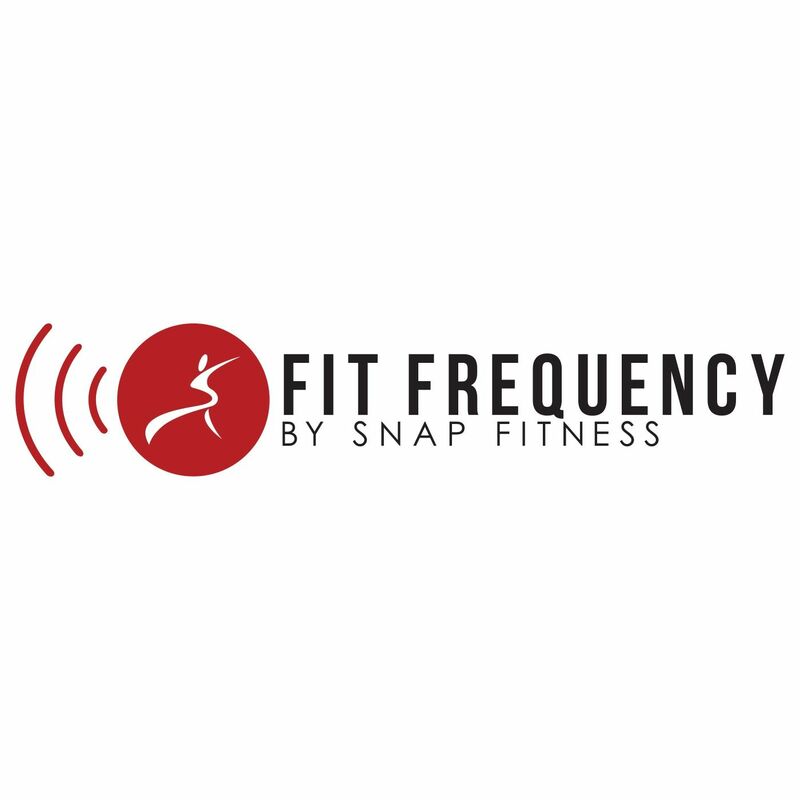 By combining the industry’s best workout experience with value-added tools and services such as custom nutrition profiles, online meal planning, personal training and more, Snap Fitness has quickly become the world’s leading fitness franchise. Founded in 2003 by CEO Peter Taunton, the Chanhassen, Minn.-based franchise currently has over 2,400 locations sold worldwide, and continues to add 10-15 new locations each month. For more information, please visit www.snapfitness.com.